Since the renovations the new Slaysh feel has been making a trickling appearance online and if you haven't been in you really should go. 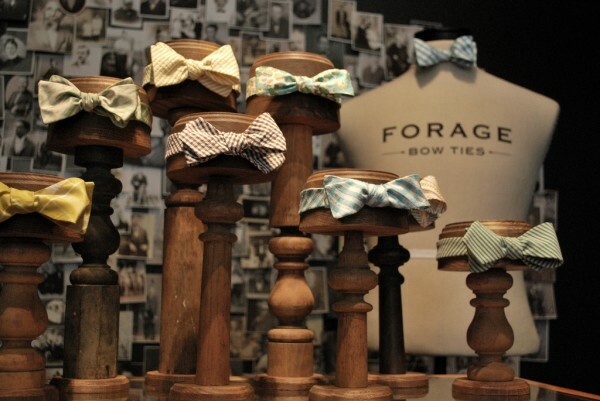 Today the first shipment of FORAGE bow ties arrived. I love the brand + product. To find out what makes these guys so special check out my blog post about this fabulous line here.